Our enterprise since its inception, usually regards product top quality as business life, repeatedly enhance manufacturing technology, make improvements to product excellent and continuously strengthen enterprise total high quality administration, in strict accordance with all the national standard ISO 9001:2000 for Insulation Welding Pin , Insulation Ceramic Welding Pin , Insulation Sleeve Pipe , workers to make a better future. 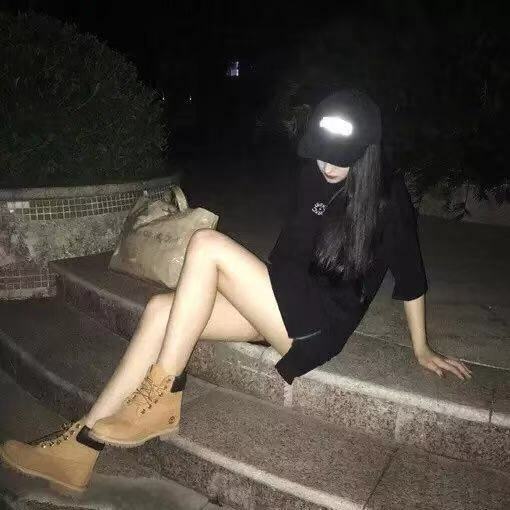 "We've lots of great employees associates excellent at promoting, QC, and working with types of troublesome problem from the manufacturing process for Insulation Welding Pin , Insulation Ceramic Welding Pin , Insulation Sleeve Pipe , We have been introduced as a one of the growing manufacture supplier and export of our goods. Now we have a team of dedicated trained professional who take care the quality and timely supply. If you are looking for Good Quality at a good price and timely delivery. Do contact us.